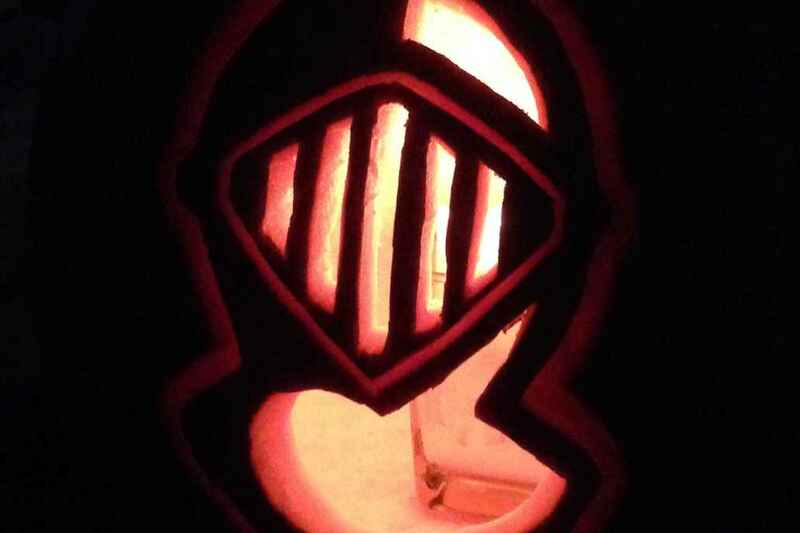 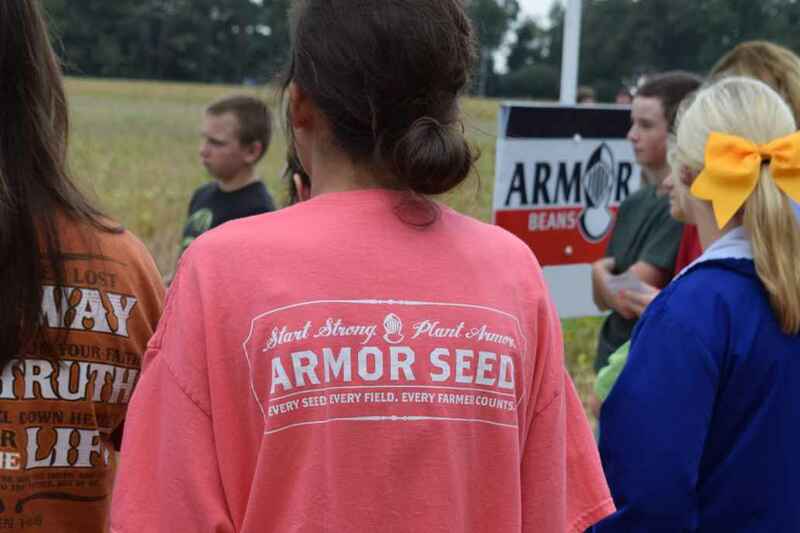 Less than a year after the country celebrated its bicentennial, the seed — dare we say — was planted for the way Armor Seed continues to do business today, over four decades later. 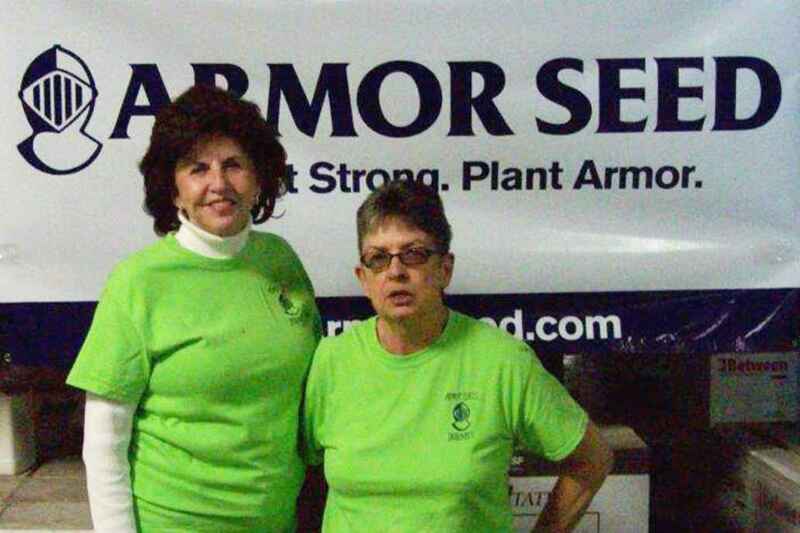 Sherman Cullum, with nothing more than a servant’s heart and a relentless drive to provide local farmers with the best seed available, set out to pursue the American dream. 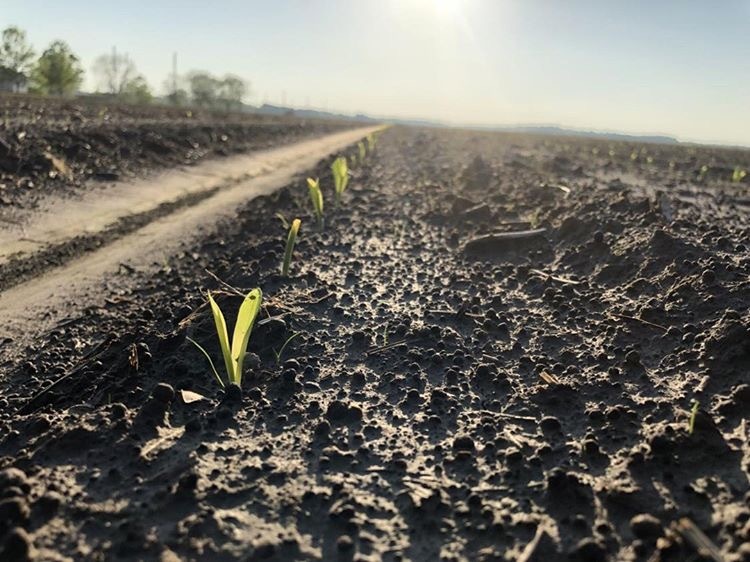 Season after season, Mr. Cullum and his team over-came obstacles by remaining focused on the needs of farmers — understanding a strong start with quality seed is essential to a successful harvest. 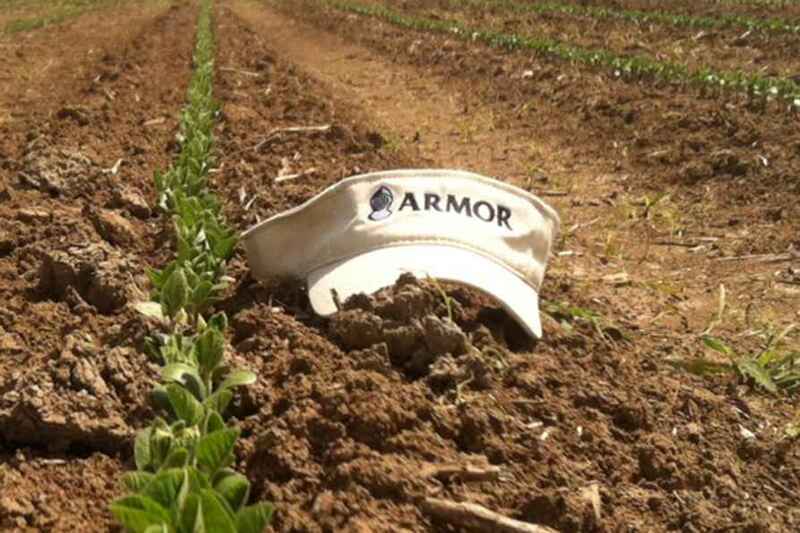 Over forty years later, much has changed in modern agriculture. 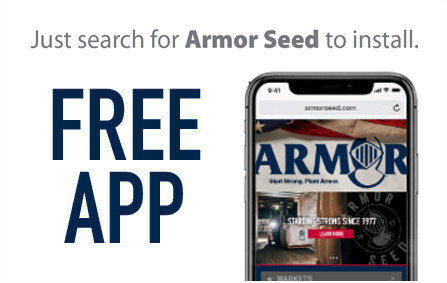 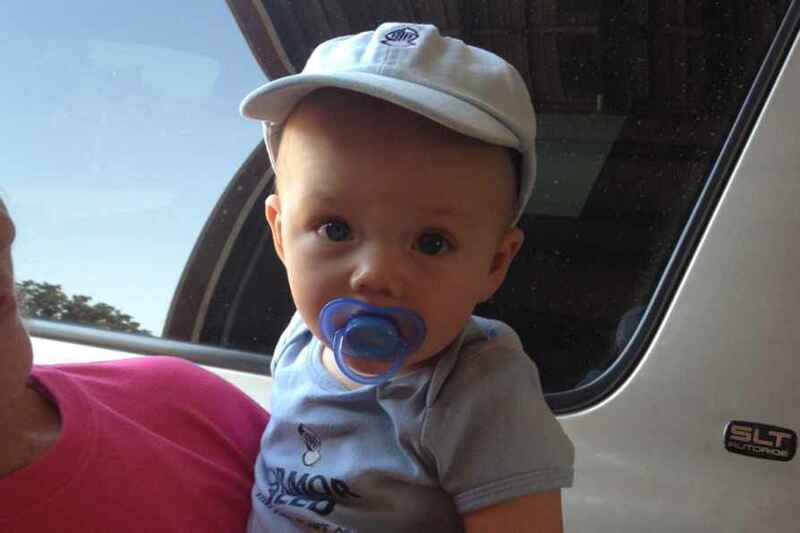 But Armor’s dedication to supplying the best seed available to help farmers Start Strong is planted deeply in fields across the United States. 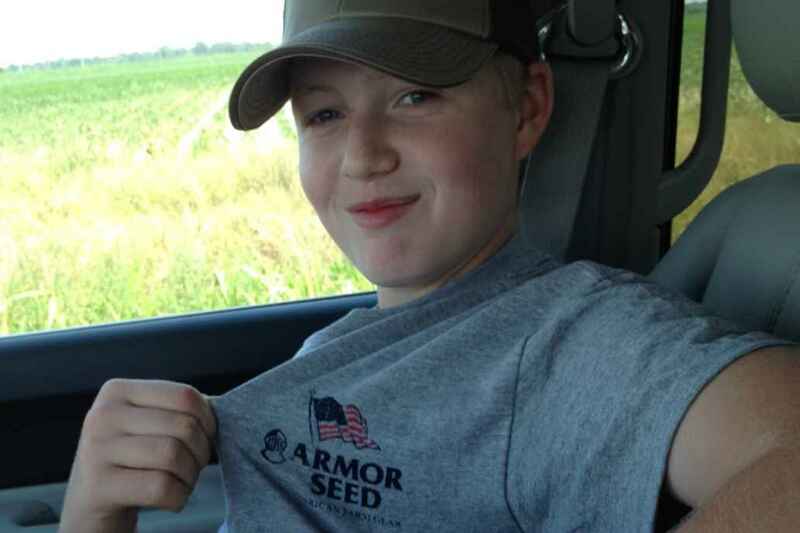 Armor Seed is proud to be involved in American agriculture and grateful to be a part of your farm.